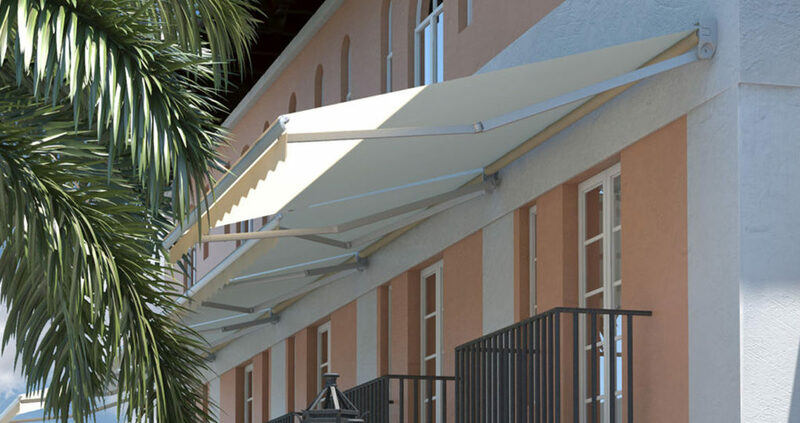 Quality Awnings for Home and Garden. Available in a range of sizes and customisable fabrics. 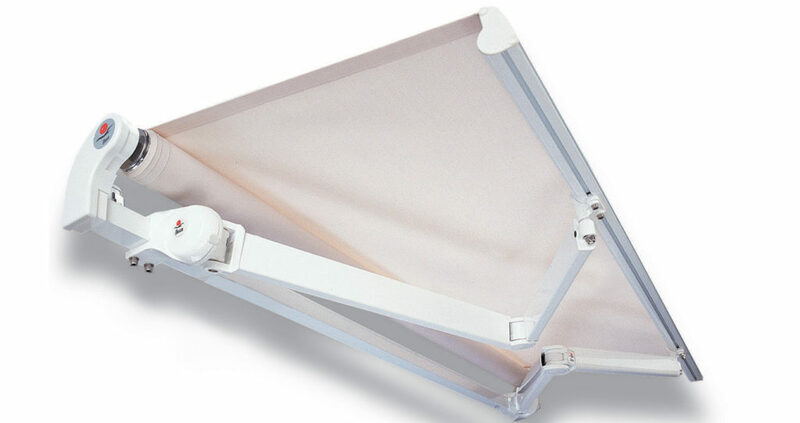 With optional Accessories such as wind sensor and Motor operation for ease of use. We offer installation and delivery in the UAE.